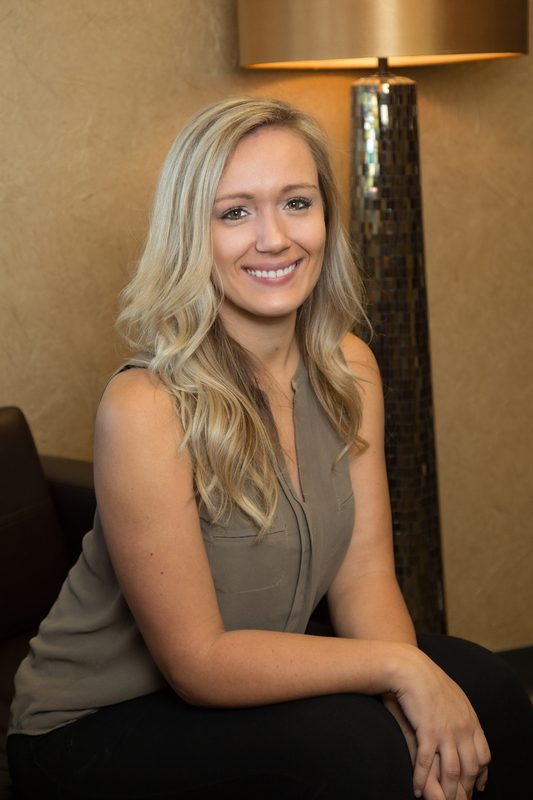 Erica Nechkash is a Licensed Esthetician and Eyelash Extension Artist with Living Beautifully Spa since 2016. Erica was born and raised in Omaha, Nebraska. After graduating from Elkhorn High School, she went on to pursue an education at Creighton University. Following her time there, she was overwhelmed by the feeling that it did not complete her. In 2015, a friend of Erica’s recommended that she should make an appointment at Jessica’s spa, Living Beautifully. After careful consideration and two years of being a loyal client, the world of esthetics opened its doors to her and she enrolled at Xenon Academy. There she learned the ins and outs of advanced spa treatments as well as a broad background in corrective treatments. Her perpetual love for working with and helping people feel beautiful inside and out fully inspired this decision. Erica’s ambitious drive to stay informed on the ever-growing world of skin care is something she hopes to share with her future and existing clients. Outside of her career aspirations, Erica spends her free time dabbling in culinary arts and traveling. Her continued efforts to promote living a healthy lifestyle aid her fondness for esthetics! Her ultimate goal is to fully develop your true beauty and bring your skin to its highest potential! Telephone: 402-990-1248 Address: 7811 Chicago Court, Omaha, NE 68114 Procedures: Click to schedule an appointment! Receive news and specials in your inbox! Join our mailing list to receive the latest news and updates from Living Beautifully Spa.